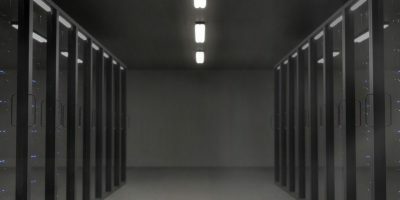 Serverless computing is a new trend that allows developers to host their apps and websites without having to run or maintain a server. Find out how it works here. Many people prefer to set up and test WordPress in localhost before making it live. Here are the steps to move WordPress from localhost to live server. 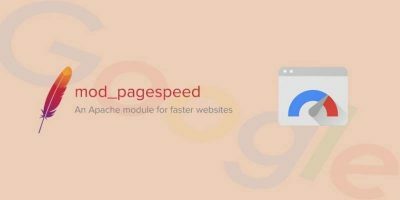 The pagespeed module by Google is a module for Apache to improve website speed performance. Learn how to install pagespeed module for Apache in Ubuntu. Mod_status is an Apache module that displays a web page containing statistics including worker processes. Here’s how to monitor Apache web server with it. This article shows how to maximize your Apache web server performance through proper optimization and the reduction of RAM usage. This post shows you step-by-step instructions for optimizing the Apache web server without adding additional hardware resources to your system. Apache web server is the most popular web server around the world. As a continuation of part 1, here we share advanced security tips & tricks for securing Apache web server. Apache web server is the most popular web server around the world. In this post we will show you some basic tips and tricks to secure the Apache web server. If you want to run a web server right from your Android device, we’ll show you how to do so using KSWEB Web Server for Android. Let’s get started. 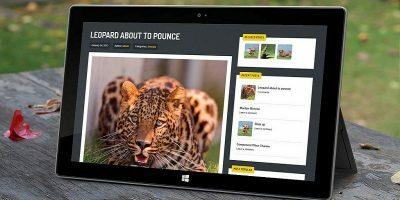 If you are a designer/developer looking to test out your site, you will need a local web server. Here’s how you can setup local webserver on all major OS. Though the Raspberry Pi is small, it is capable of performing a large variety of functions including acting as a local web server. Here’s the configuration setup. Unlike a regular desktop distro, Zentyal is designed as an one-stop web server for small office and enterprises users. The distro has all the components you need to setup a server. If you have your own web server, you can use BitTorrent Sync as a backup tool. Here is how you can setup BitTorrent Sync on a Linux server. In this tutorial, we will show you how to activate the web server in Mountain Lion, as well as setting up PHP, MySQL and PhpMyAdmin. At the end of this tutorial, you will have a MAMP (Mac, Apache, MySQL, Php) server running on your Mac.